We are thrilled to announce the Film Lineup for the 4th edition of PANAFEST by the Panamanian International Film Festival in LA (PIFF/LA). This two-day event will include films, panels, and cultural activities that will take place on October 27 and 28, 2018 at the Lupe Ontiveros Theater at the LA Theater Center in Downtown LA (514 S Spring St, Los Angeles, CA 90013). Festival passes are now on sale! Click here to purchase tickets. To enjoy PANAFEST 2018 – you can either buy single tickets for film screenings (short films or feature film blocks) or buy an All-Day Pass / Festival Weekend Pass. We need talented, dedicated & creative people to help us make our 4th edition of PIFF/LA happen! 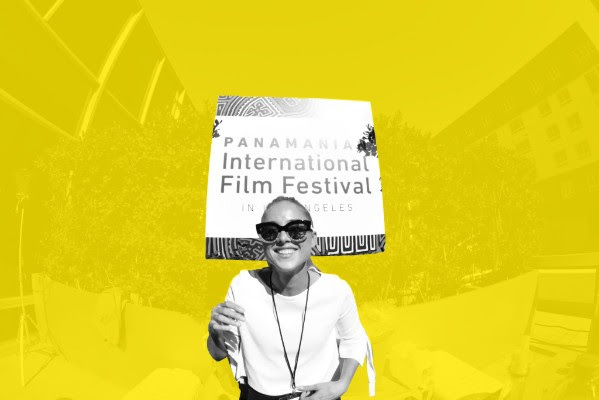 Volunteering for PIFF/LA is a wonderful way to give back to your community, meet new friends, and see amazing films from The Americas. If interested, fill this form and let the magic begin! Thanks for your support, California Arts Council!